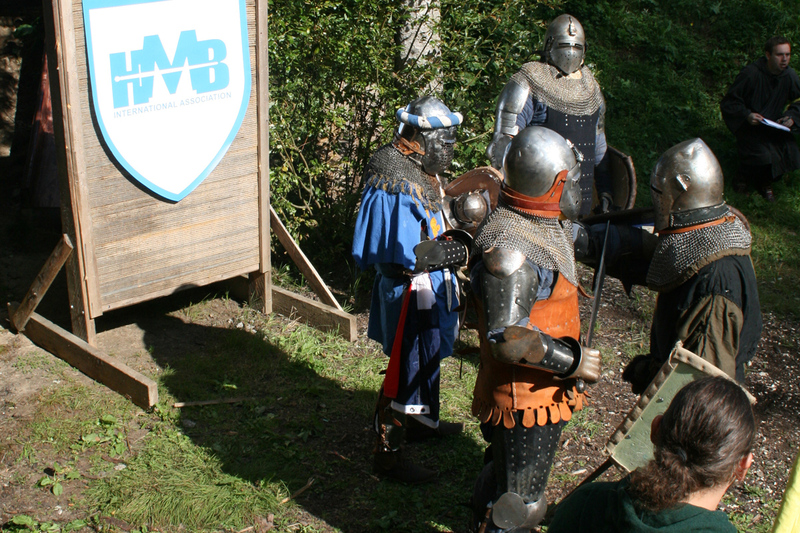 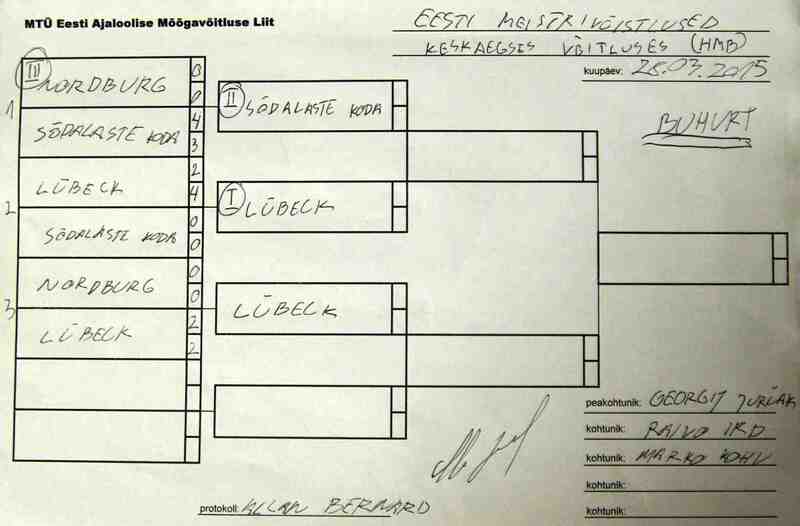 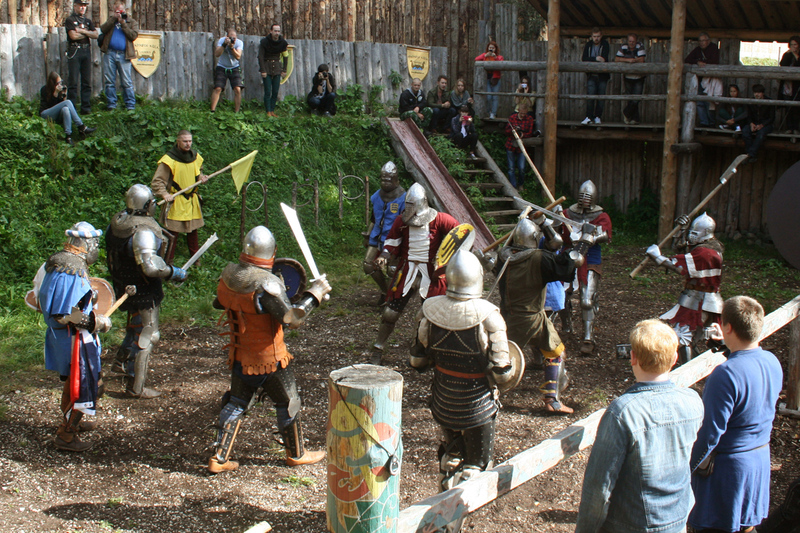 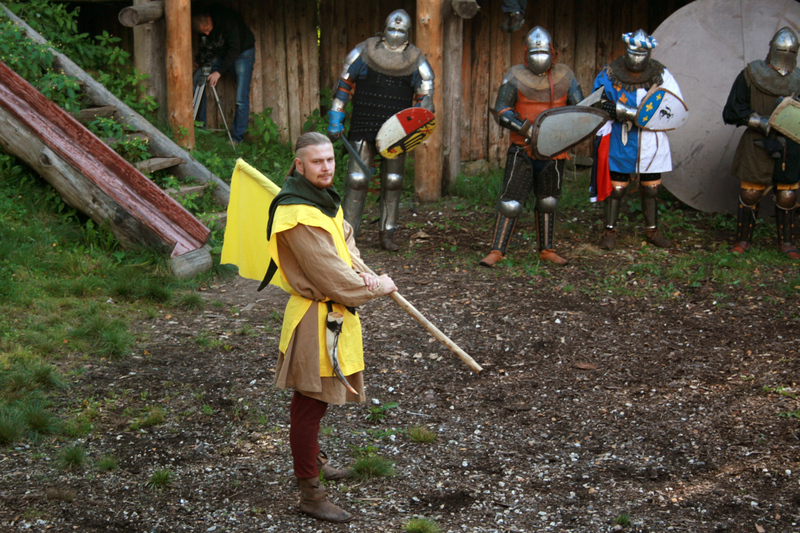 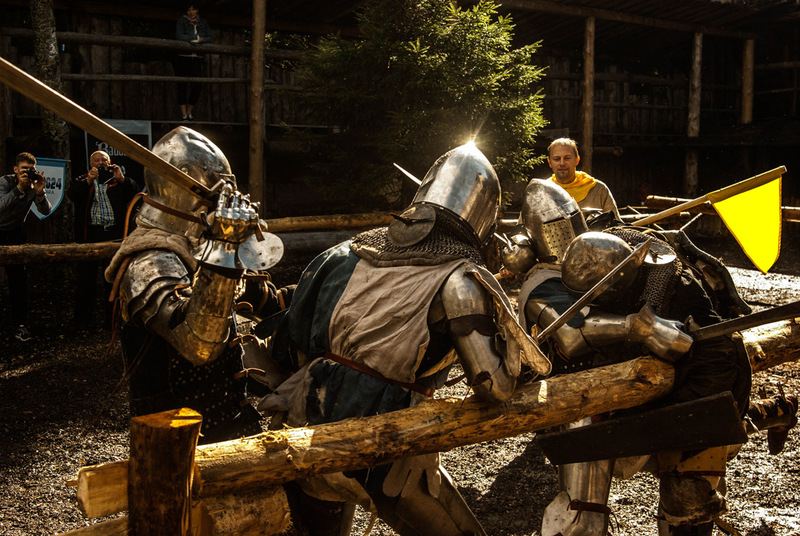 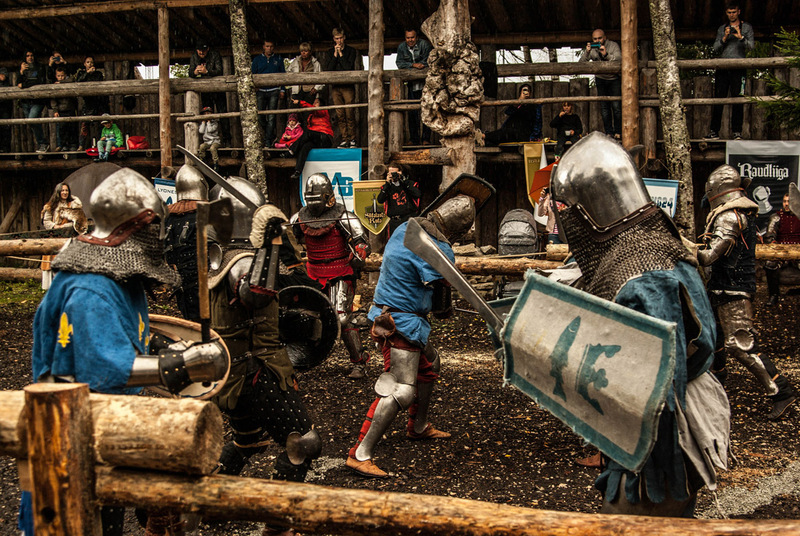 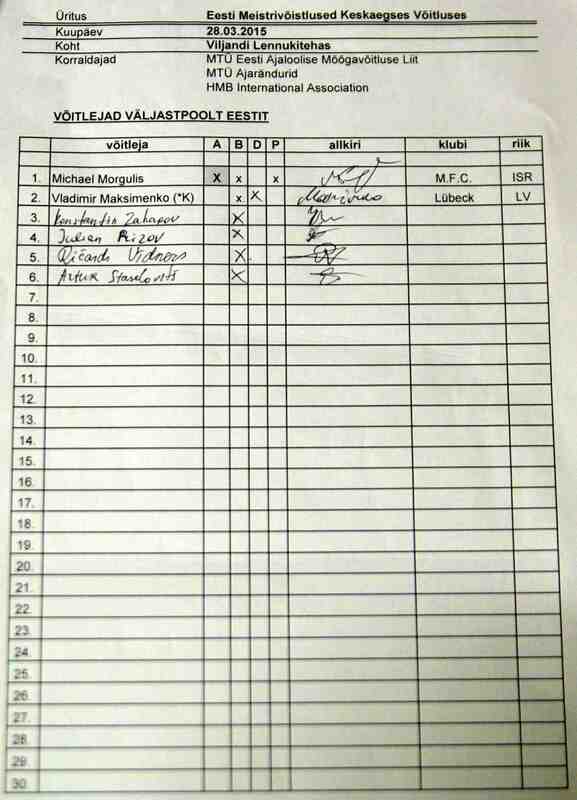 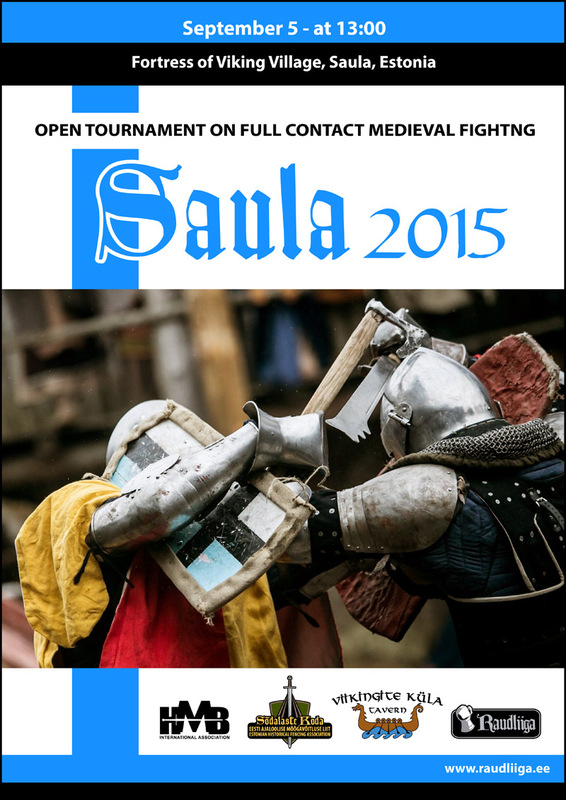 The full-contact medieval fighting team of Estonian Historical Fencing Association in action. 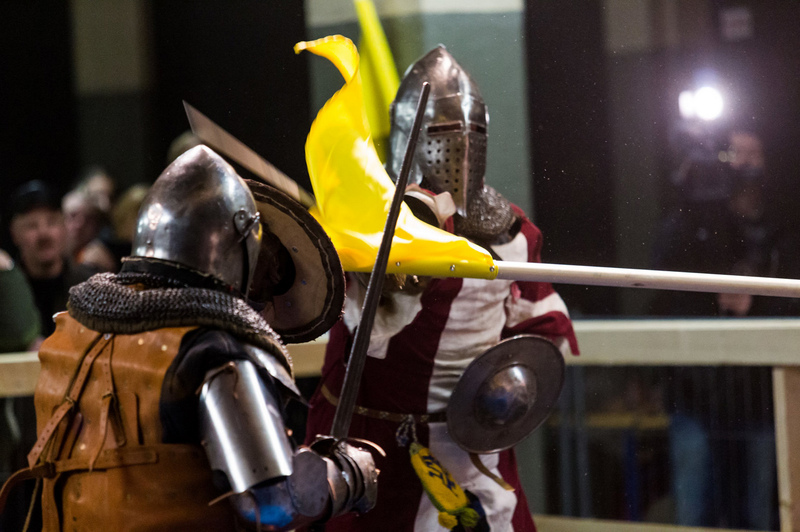 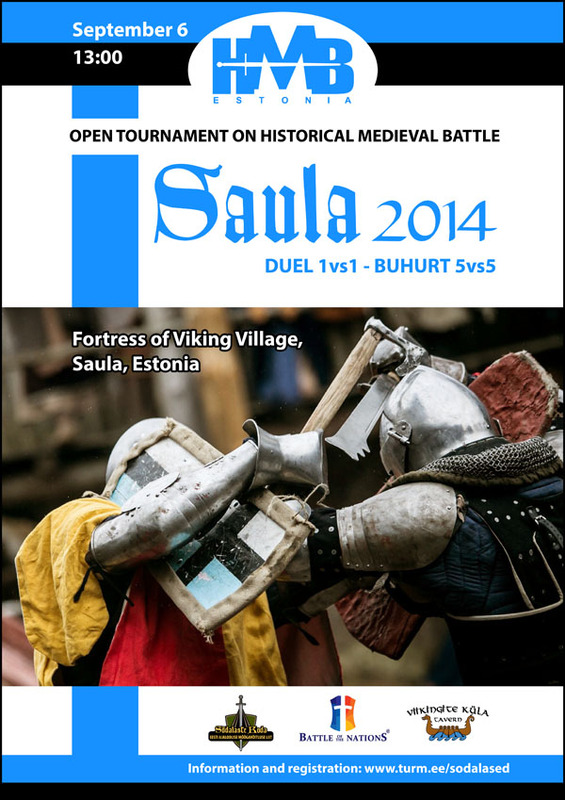 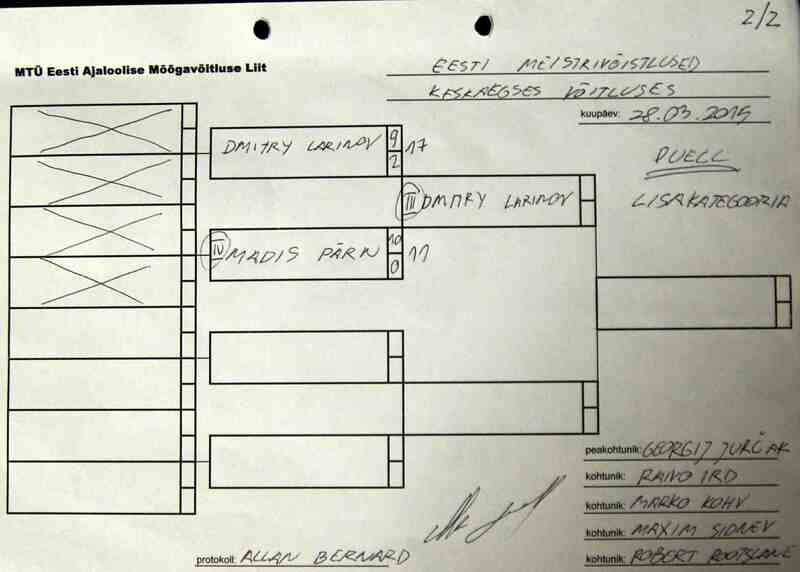 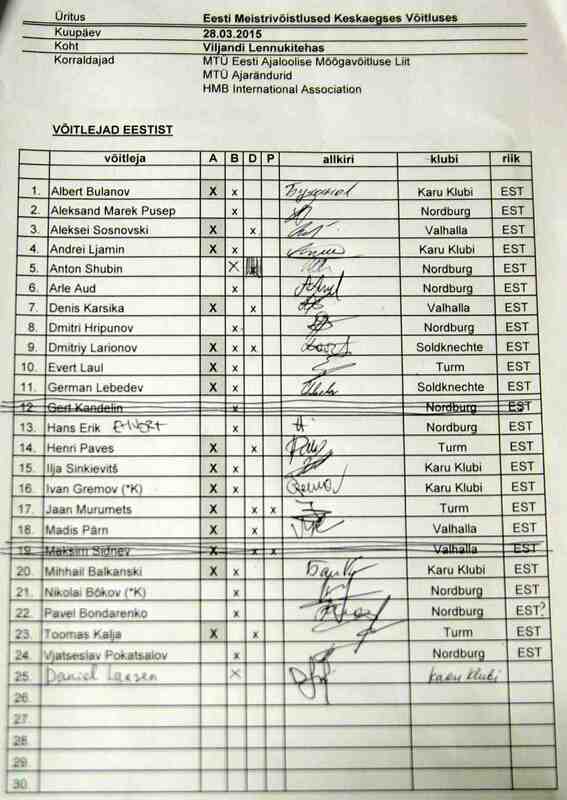 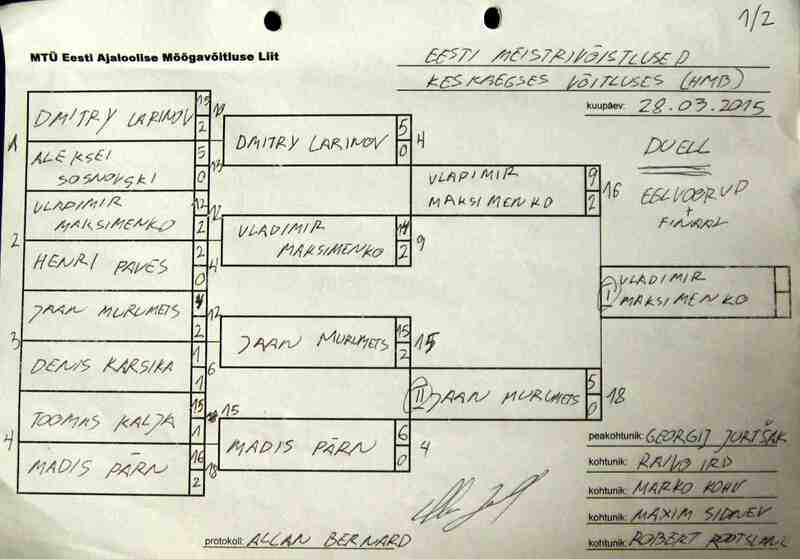 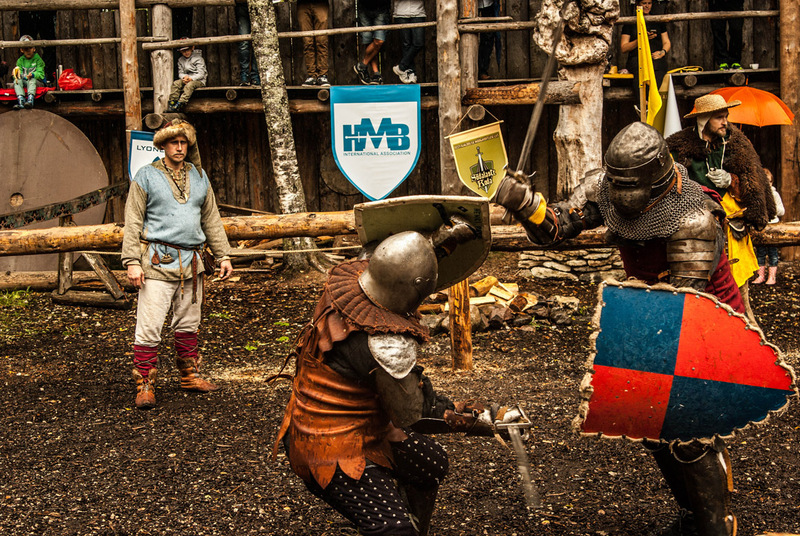 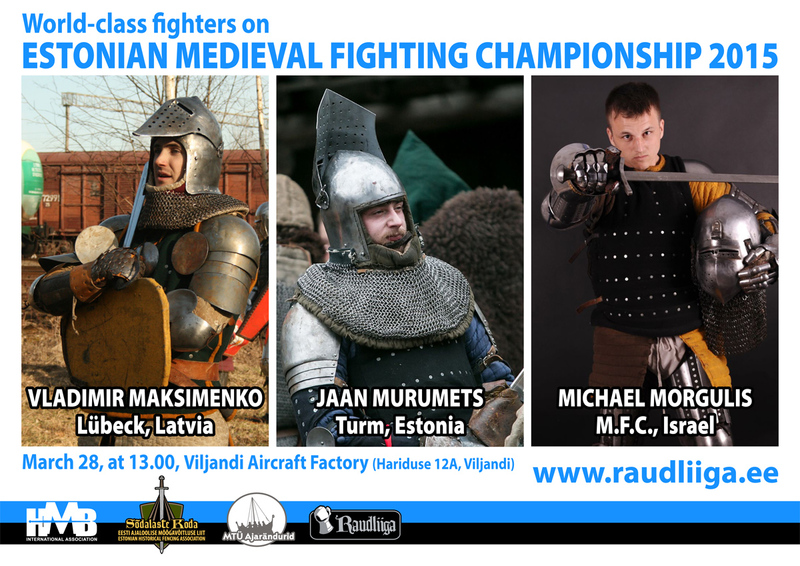 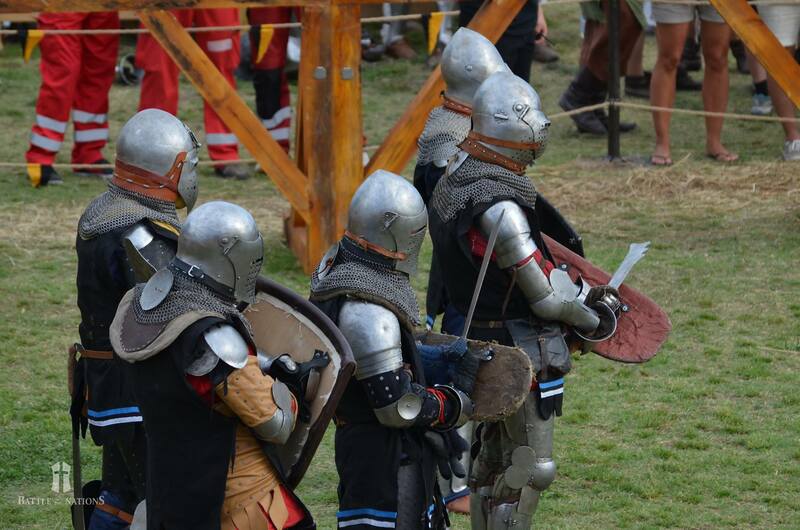 Photos from season 2014 include: Estonian Medieval Fighting Iron League profights in Saula, Pärnu and Tartu, Battle of the Nations 2014, HMB tournament Saula 2014. 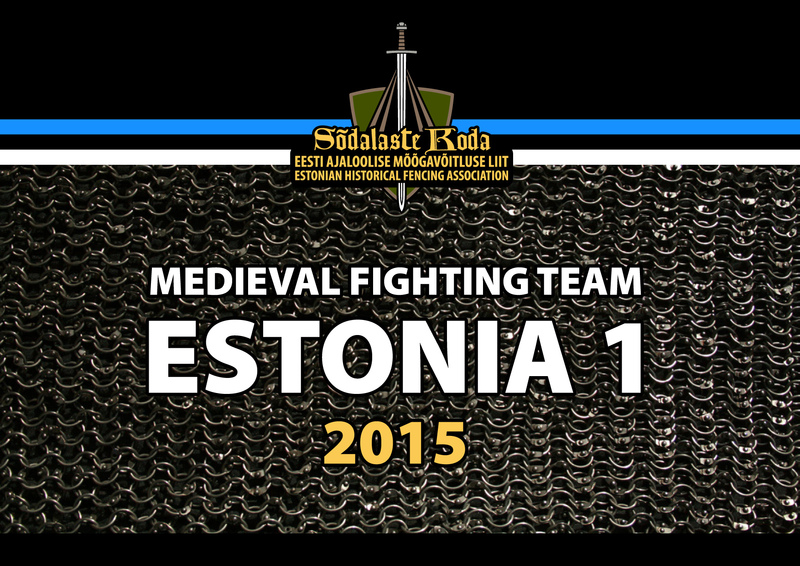 Photos by: Ahto Sooaru, Aleksandr Kalošin, Battle of the Nations, Danel Rinaldo, Eero Vabamägi, Inga Gussarova, Karl Hendrik Henno, Maarja Puistaja, Margit Kaur, Olev Luik, Petro Tsigura.